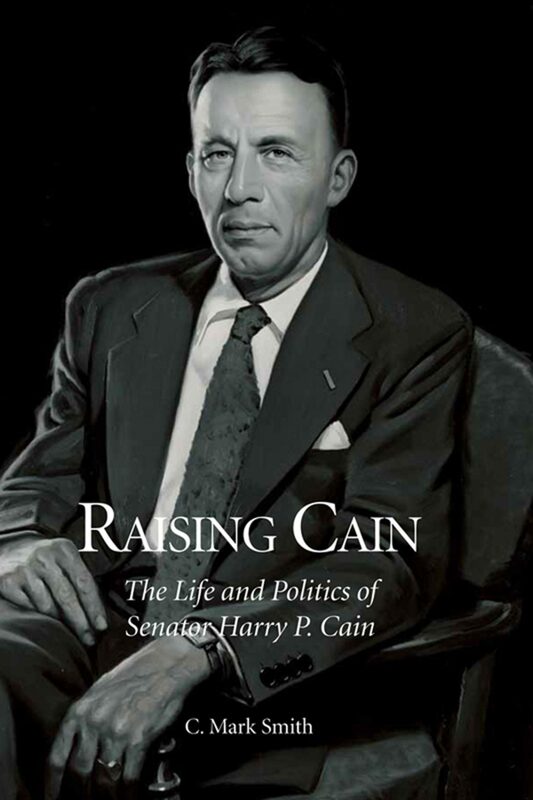 RAISING CAIN: The Life and Politics of Senator Harry P. Cain is both inspiring and thought-provoking. At one level, it profiles the life and politics of a fascinating and complicated man during a pivotal period of American history. On another, it raises questions for today's citizens and policy makers. Despite the passage of years, Cain's warning rings as true today as it did in 1955: "We can be safe and free...at the same time but it is possible to become so safe that nobody can be free. ".